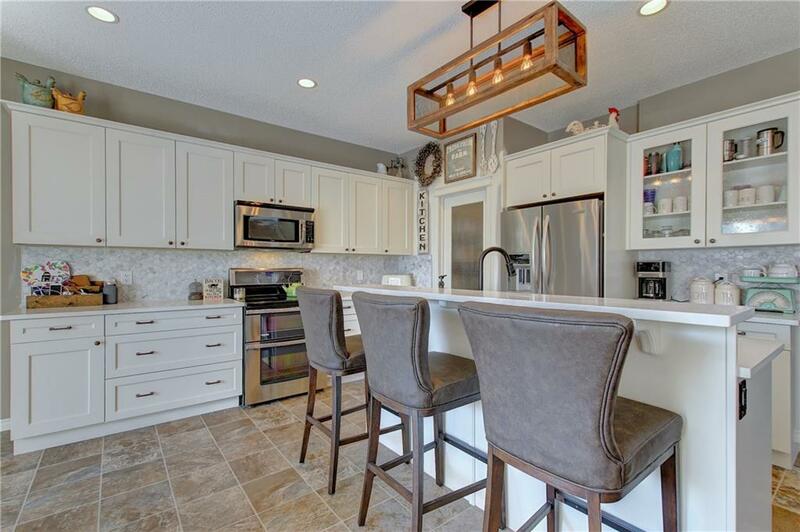 The freshly finished basement is PERFECT for entertaining; giving you a wet bar, built in fridge, custom eating or games booth, theatre area, 4th bedroom, 3pc bath with walk in shower and plenty of storage space. With large windows throughout, rustic fixtures and custom finishing’s this MUST be added to your list TODAY, DO NOT MISS OUT! 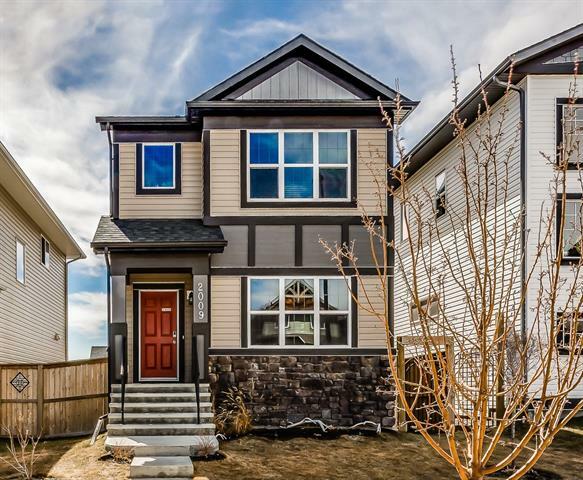 Home for sale at 187 Reunion CL Nw Airdrie, Alberts T4B 0M2. 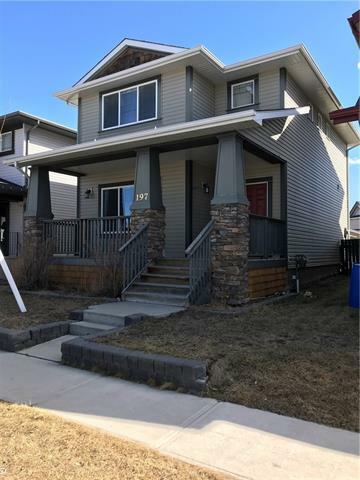 Description: The home at 187 Reunion CL Nw Airdrie, Alberta T4B 0M2 with the MLS® Number C4228774 is currently listed at $484,900.